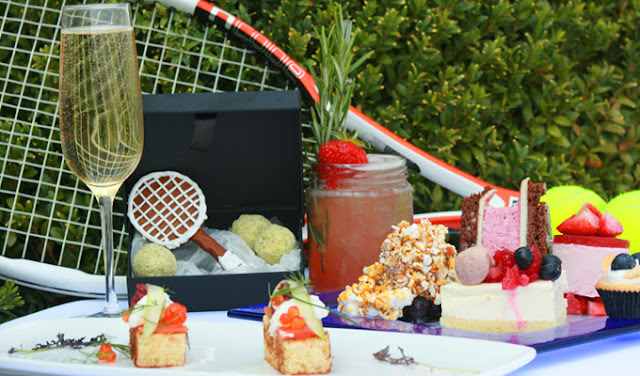 Visit the OXO Tower to celebrate the fabulous fortnight of tennis with a Wimbledon themed Not Afternoon Tea Experience. 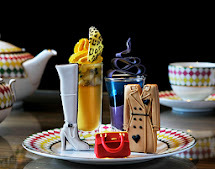 OXO has planned a best of British affair, yet with the promise that there won’t be a scone in sight. Available at the OXO Tower Brasserie Sunday – Friday, 3pm until 5pm and Saturday from 2pm until 4.30pm.